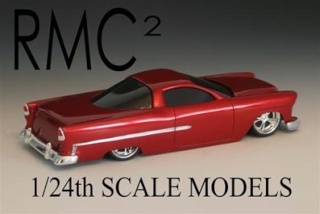 I like to build 1/24th scale models. My main subjects are sci fi and automotive subjects. I also dabble in aircraft and armour. I'd like to do a few anime and maritime models if I have more time. My primary job is Event Specialist for a automotive corporate events. The company I work for is in the Event planning industry. It's been very slow the last years, but it will be coming back. In the meantime, I've been working customer service at a local gym. In my free time I mold and cast parts.